May 16: Is Artificial Intelligence Outsmarting Us? “Ex Machina” are science fiction – for now. We’re already interacting with artificial intelligence every day through voice-recognition devices like Siri, Alexa and Google Home. A.I. takes our Starbucks orders, drives Uber cars, curates our Facebook newsfeeds and pilots unmanned military drones. This year A.I. will write more than half of financial and sports stories. It already writes computer code and has the capability to learn. Would you trust robots to make life and death decisions? How fast will intelligent machines replace people? Will they have the capacity to turn on us? Science Writers in New York (SWINY) invites you to explore those questions and more in a provocative evening with two experts on the implications of living with smart machines. Dr. Susan Schneider is a frequent speaker on the ethics and implications of artificial intelligence and has given a TED talk on the subject. 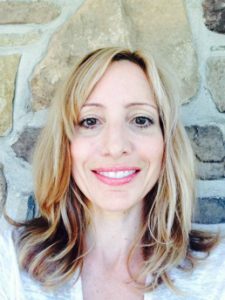 She is an associate professor in the Philosophy and Cognitive Science Program at the University of Connecticut, a fellow at the Center of Theological Inquiry at Princeton, and editor of Science Fiction and Philosophy: From Time Travel to Superintelligence (2nd Edition, 2016, Wiley-Blackwell). Dr. Peter Asaro co-founded the International Committee for Robot Arms Control and the Campaign to Stop Killer Robots (https://www.stopkillerrobots.org). 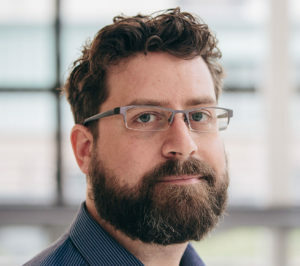 An assistant professor of media studies at the New School, he focuses on the social, cultural, political, legal and ethical dimensions of military robotics and unmanned aerial vehicles (UAVs), or drones. Moderator: Alan Brown has been writing about artificial intelligence, self-driving vehicles and robots for the past decade. A veteran free-lance science writer, he is an editor at the American Society of Mechanical Engineers and the Kavli Foundation and a member of the SWINY Board. 188 Madison Ave at 34th St.
Refund/cancellation Policy: SWINY will refund admission fees provided we are notified by noon on Monday, May 15.